Keep up-to-date with your driver using our versatile airport taxi services in Erith. 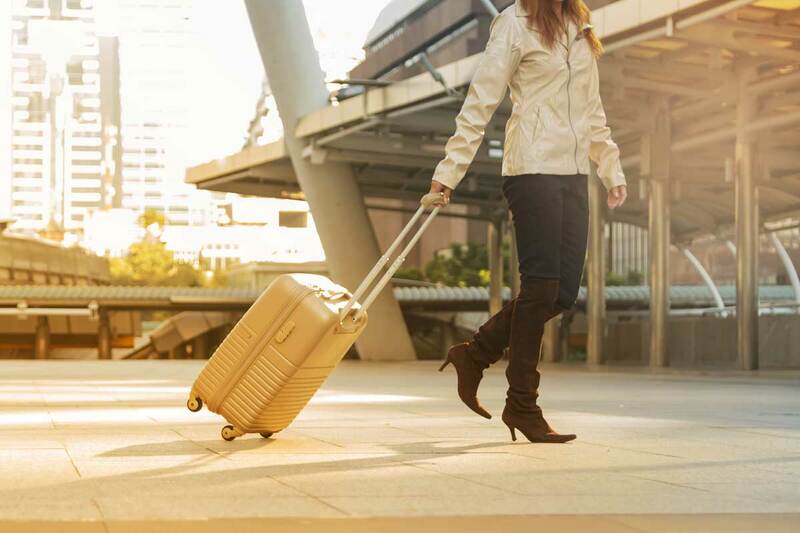 From the meet-and-greet directly from the flight, through to the comfortable journey in our cars, your airport transfer will be timed to perfection. Using our system, you will even be sent a text message before you land, so that you know your drivers details and vehicle upon your arrival. When you arrive, our driver will be waiting for you at customs with a distinctive name-board displaying your details. You are then escorted back to their clean and tidy vehicle. You are always provided with our very best drivers, who give you a wonderfully professional, considerate, and friendly service. 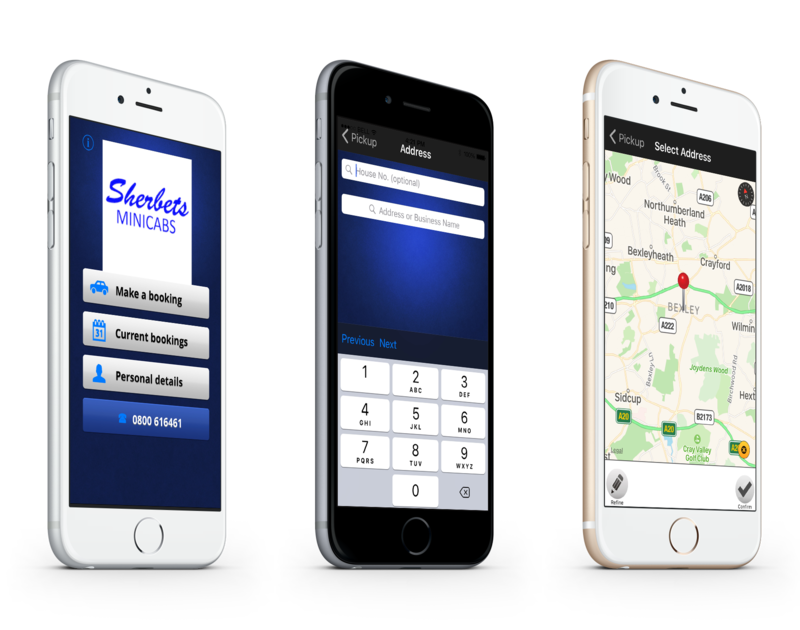 Our minicabs give you a first-class travel service, and you are able to book your journey at any time, for free, using a landline or mobile. Get in touch with us, in Erith, to speak to a member of our team about our airport transfers and taxis.